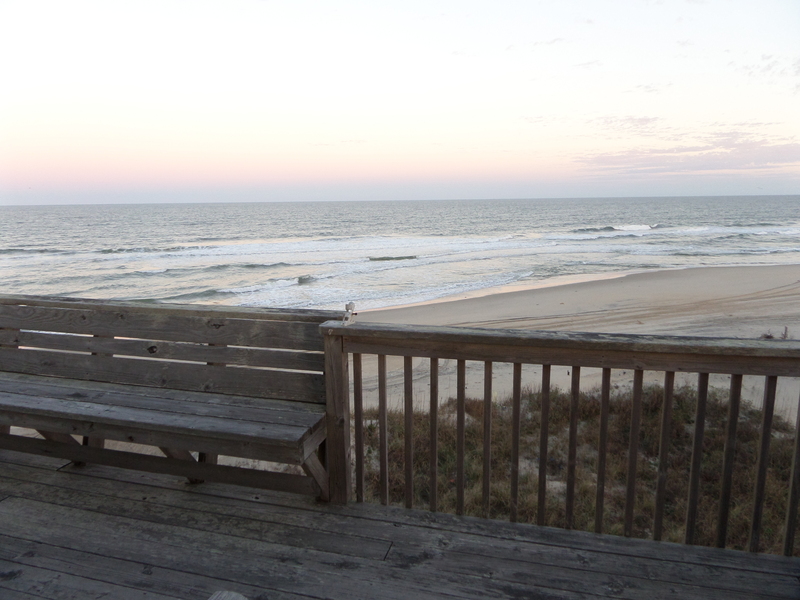 This BEAUTIFUL Traditional Nags Head style home is oceanfront, with uninterrupted views of the beach and ocean with an affordable price tag. Ye Scurvy Sea Dog is sure to give your family an amazing dose of Vitamin Sea! 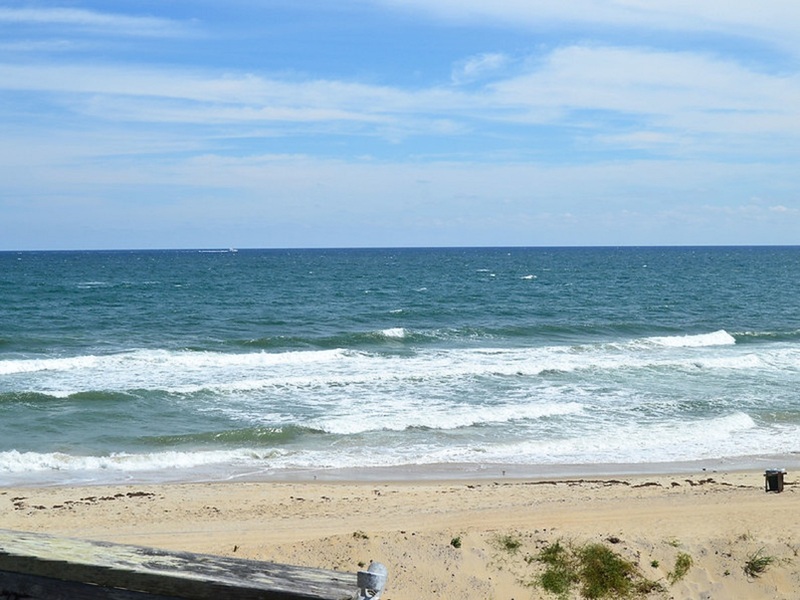 Ye Scurvy Sea Dog is located in a quiet area of the Outer Banks, yet is still close to great local restaurants, shopping, and family attractions. If your family has been looking to turn their vacation into wonderful memories, look no further than Ye Scurvy Sea Dog! 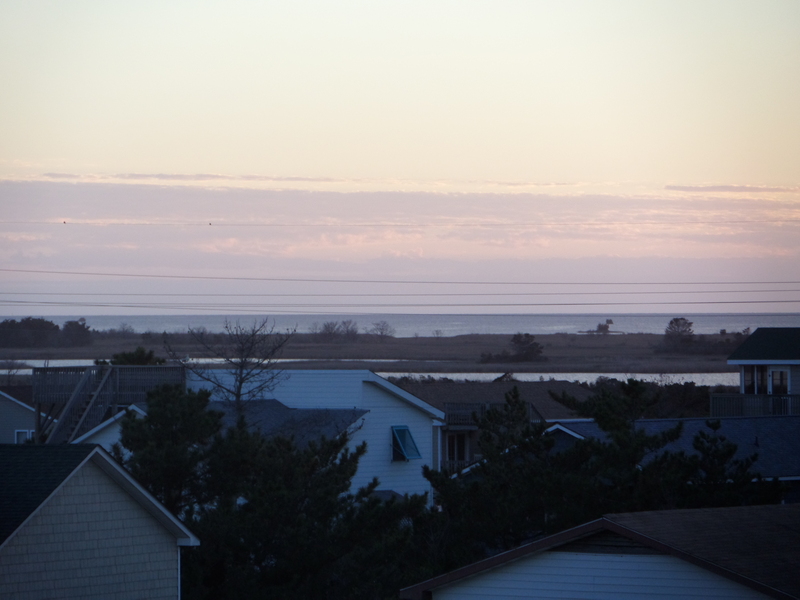 Ye Scurvy Sea Dog is located in South Nags Head on a quaint and quiet street at MP 20.5, close to many fishing piers and Oregon Inlet. Bottom Level of Cottage: Second master bedroom with King bed, flat screen TV/Cable, sliding glass door opens to deck and ocean. Third master bedroom with King bed, flat screen TV/Cable, sliding glass door opens to deck and ocean. Bedroom four with two Pyramid bunks. Bedroom 5 with two twin bunk sets. Laundry room with washer and dryer. 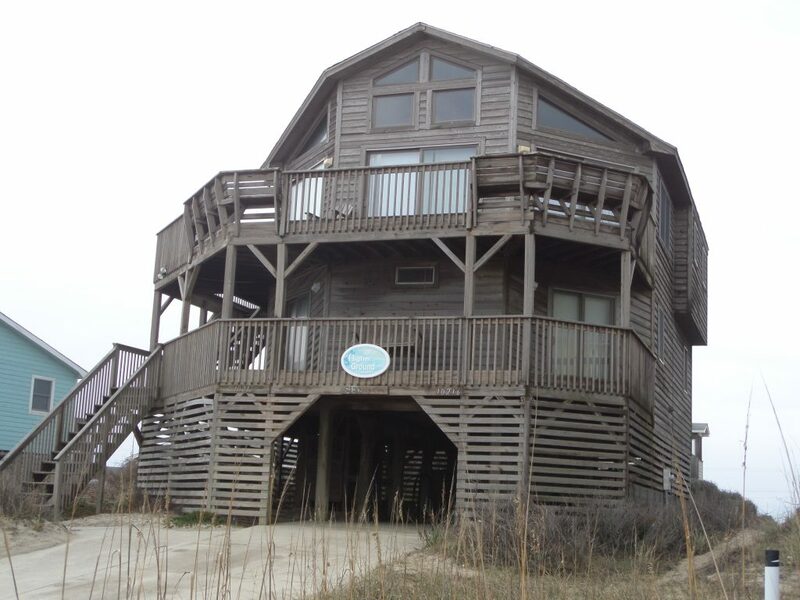 Please check out Amenities or FAQ for more information regarding our rental cottage. 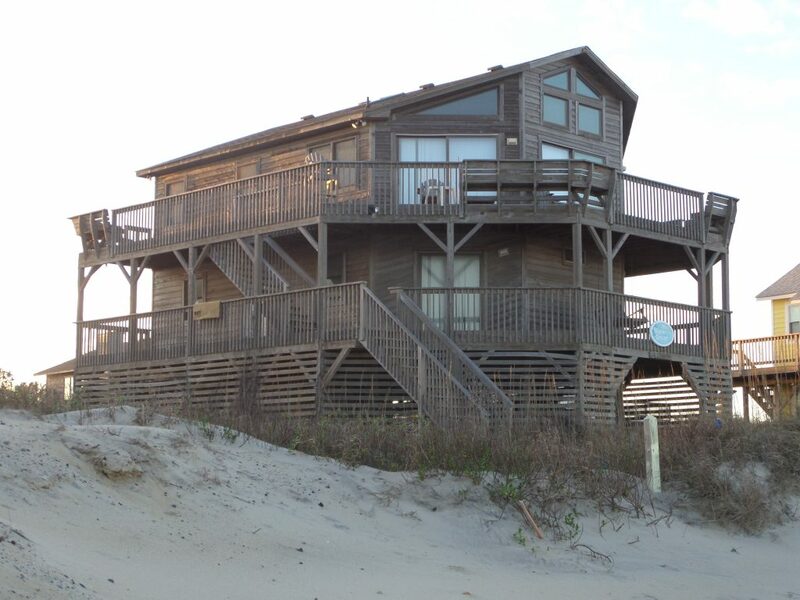 Ye Scurvy Sea Dog is a 5 bedroom, 3 bath oceanfront cottage. Bedroom 2: Second Master – King Bed, large dresser, flat screen TV/cable, closet, sliding glass doors open to lower level deck and ocean. Bedroom 3: Third Master – King Bed, large dresser, flat screen TV/cable, closet, sliding glass doors open to lower level deck and ocean. Roll-away Twin Bed in Closet (can be placed in any sleeping room). Bedroom 4: Two Twin Bunk sets, dresser, closet, TV/Cable. Bedroom 5: 2 Pyramid Bunks – Double bottom/Twin top, dresser, closet, TV/Cable. Ye Scurvy Sea Dog. 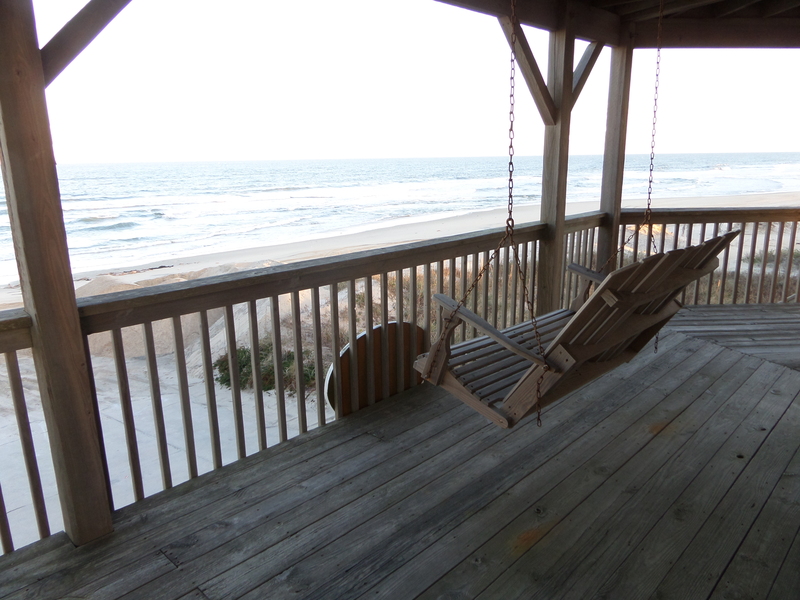 Beautiful & Large Oceanfront home! 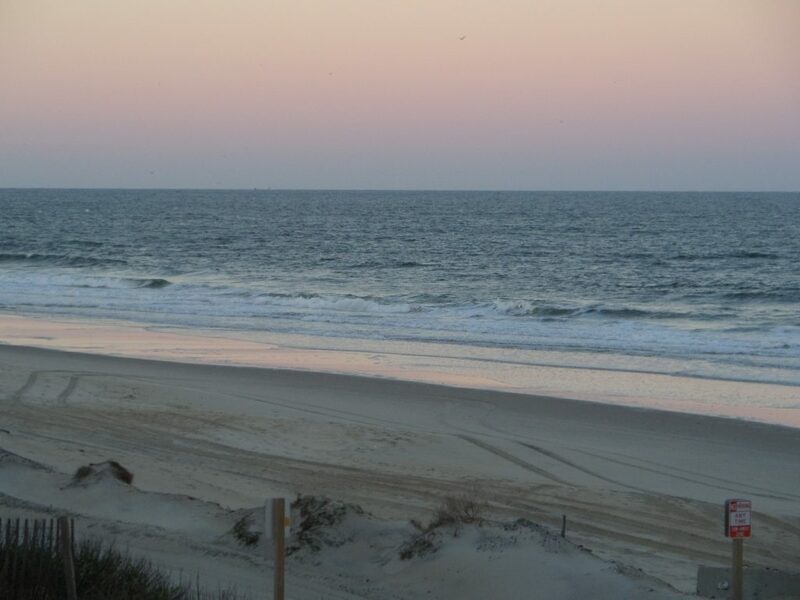 Large, beautiful beach to enjoy! Downstairs Master 1 – King bed TV/Cable. 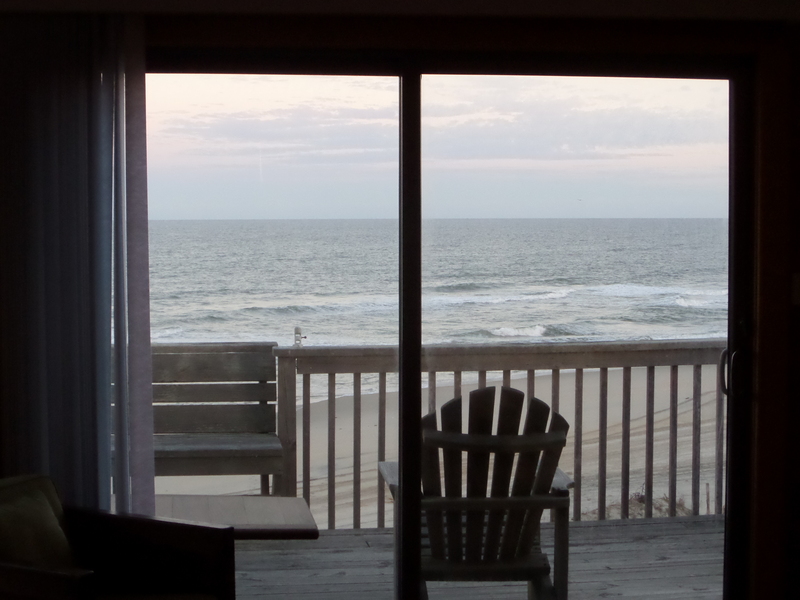 Sliding door to oceanfront deck. Downstairs Master 2 – King bed TV/Cable/DVD. 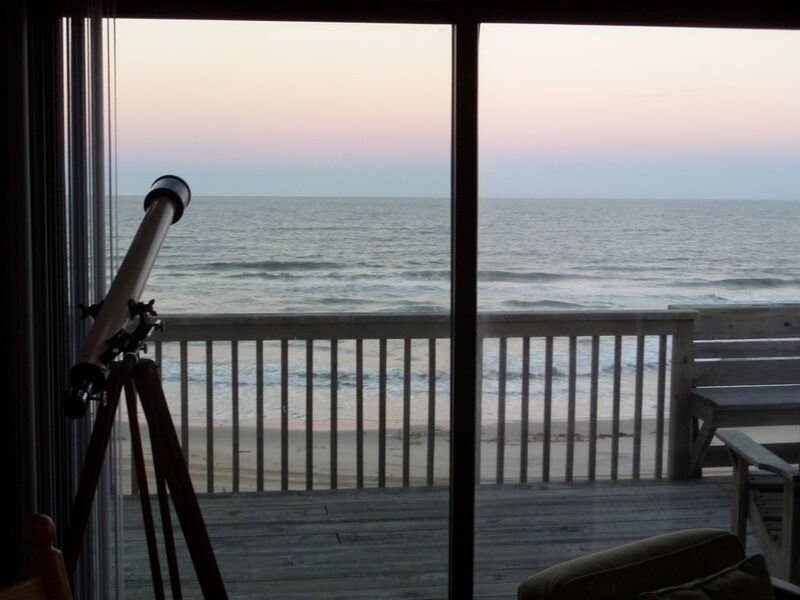 Sliding door to oceanfront deck. Relax! You’re in Nags Head! Beautiful home with a beautiful view. Perfect home for large groups…3 MASTER SUITES! 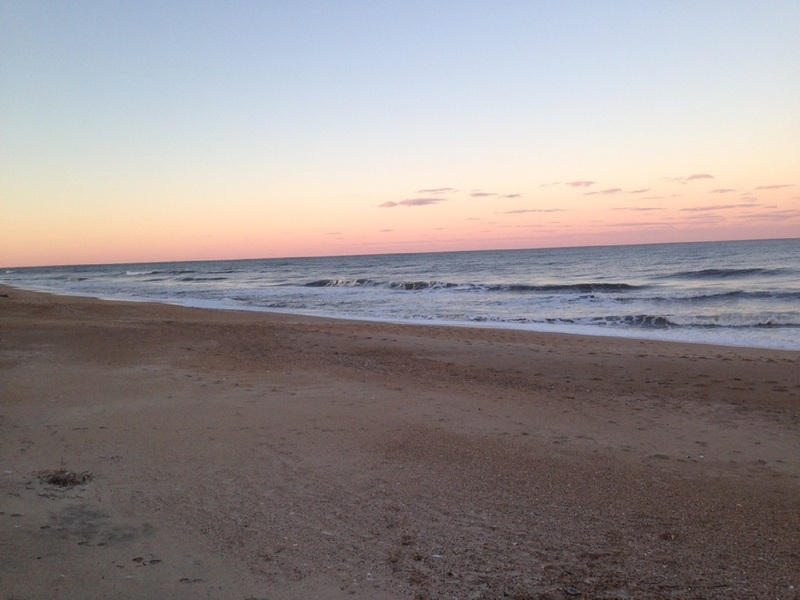 You can’t get anymore oceanfront without falling into the ocean. Elizabeth was an amazing host and was fast to respond to all inquiries we had. 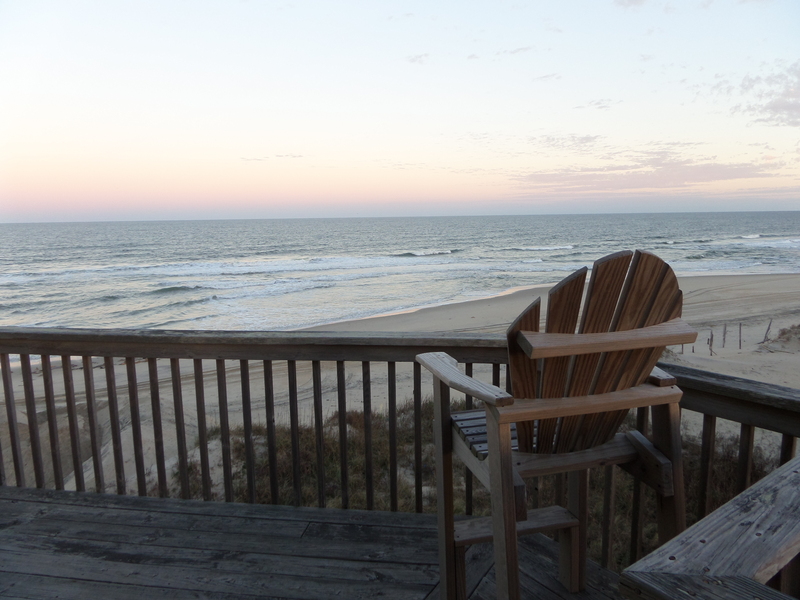 Great house, right on the beach, excellent for a family getaway, close to Nags Head. Beautiful home on the water, plenty of room and comfortable. With the house being on the water and all the beautiful views of the water from the house…we loved it. Watched dolphins a few mornings too! 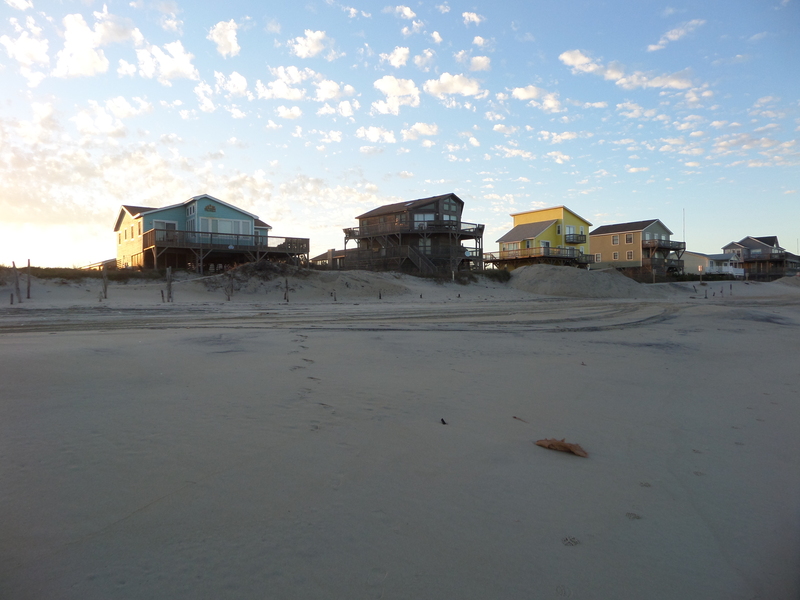 House has so much room and the location was perfect if you like to run in to town, but enjoy the less populated, more private beach access. Ideal location. What a beautiful home and setting. So very relaxing. Well stocked with kitchen needs. Beautiful, beautiful view!! Will definitely stay there again! A. 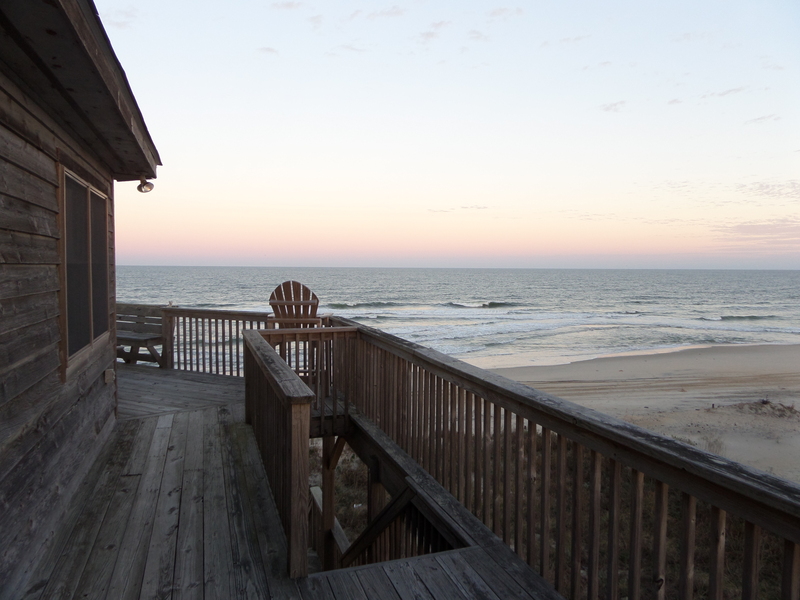 This home is not managed by a vacation rental agency but by the owners themselves. Prior to us owning the home it was known as Higher Ground. A. The maximum number of people allowed is 17. This does not include infants in cribs. 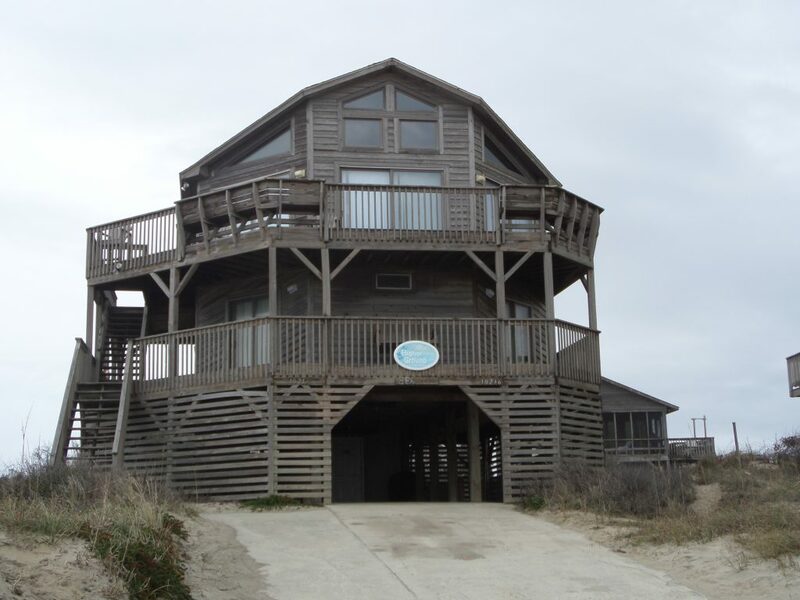 A. Ye Scurvy Sea Dog is close to many great restaurants including but not limited to, Fisherman’s Wharf, O’Neal’s Sea Harvest, Sugar Creek Seafood, Sam & Omie’s, Owens’, Basnight’s Lone Cedar Cafe, Tale of the Whale, Miller’s Waterfront, Pamlico Jacks, the Dunes, and many many more.